1. Spring and Anti Roll bar selection based on vehicle targets. 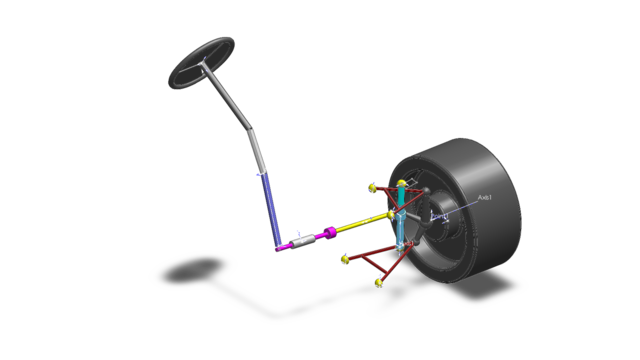 In this project, you will be doing calculations to select the spring and anti-roll bar based for a 4WD sedan with a Mcpherson strut in the front and Multilink in the rear. In this project, you are being assigned a task to select a suitable Rollbar for a light sports vehicle and come up with an understeer budget. The Rollbar diameter selection and the understeer budget should comply with vehicle level targets like Roll gradient and understeer gradient. Use the given parameters to come up with a detailed excel sheet that gives the appropriate numbers of the roll bar selection and understeer budget. 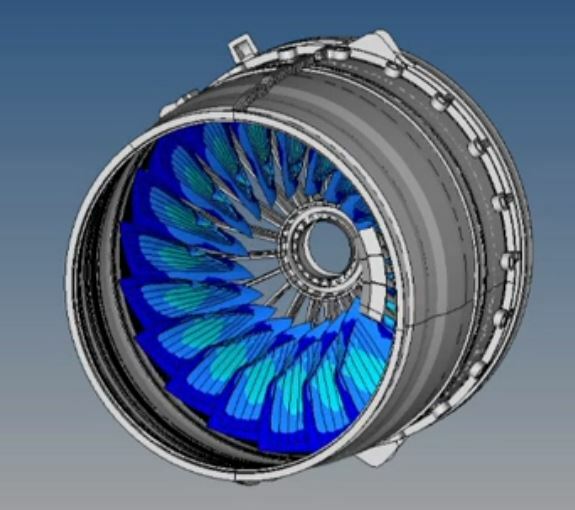 This module will deal primarily with the force and moment generating mechanisms of tires. We will cover different mathematical models that can be used to capture tire behavior. This module will provide an overview of some advanced concepts in this domain. The focus here is to not take a detailed analytical approach, rather introduce you to modern vehicle dynamics and the research that is being carried out in the fields of electronic chassis control and autonomous mobility.